from my bookshelf: I found my reading challenge for the year! 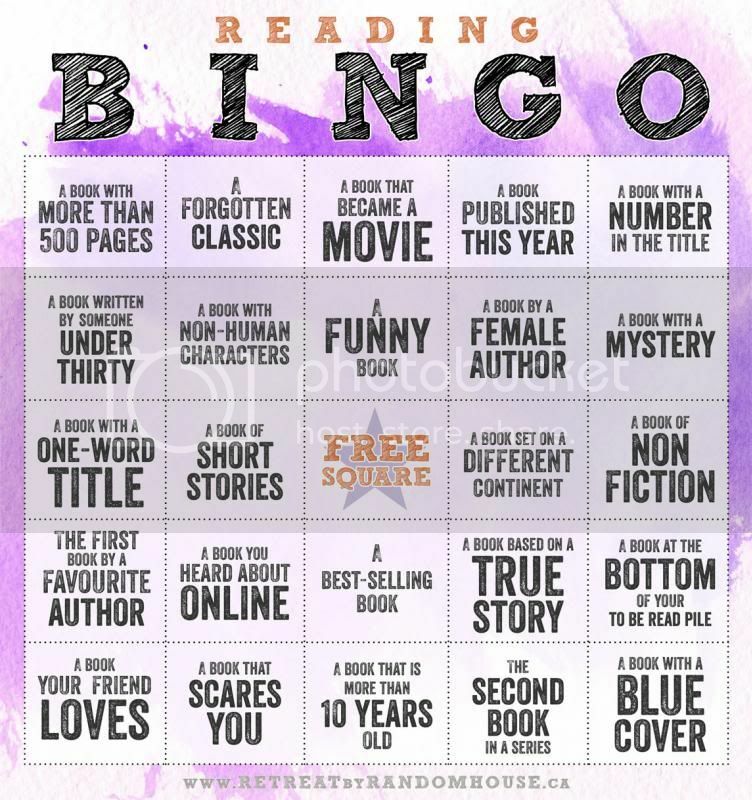 This Bingo card was shared over on Retreat by Random House, and I think this is going to be the only challenge I go for this year. I can already think of a couple of books that I want to read that will fill up squares!